The International Wave of Light is an annual event that takes place on Pregnancy and Infant Loss Awareness Day, October 15. Candles are lit around the world in all time zones at 7:00pm and they remain lit for exactly 1 hour. As the candles are extinguished at 8:00pm the next time zone is lighting their candles and the wave of light continues as a symbol of the light and love of our children filling the world. Parents, family and friends are encouraged to light candles in memory of their children. One of the most meaningful gifts that a loss parent can receive is knowing that their child is being remembered. This simple gesture touches their heart and assures them that they are not alone. Fort Worth Wave of Light has been moved to First United Methodist Church of Fort Worth, 800 West 5th Street, Fort Worth, TX 76102. The Wave of Light will be held in Wesley Hall. There is a direct entrance into Wesley Hall from the outside courtyard of the church. We will have volunteers to direct you. There is ample parking directly across the street. Denton Wave of Light – In the case of rain the event will be moved to the Denton First United Methodist Church – Cole Chapel. 201 S. Locust St, Denton, TX 76201. Enter on Locus Street. The Chapel is on the corner of Sycamore and Locus. 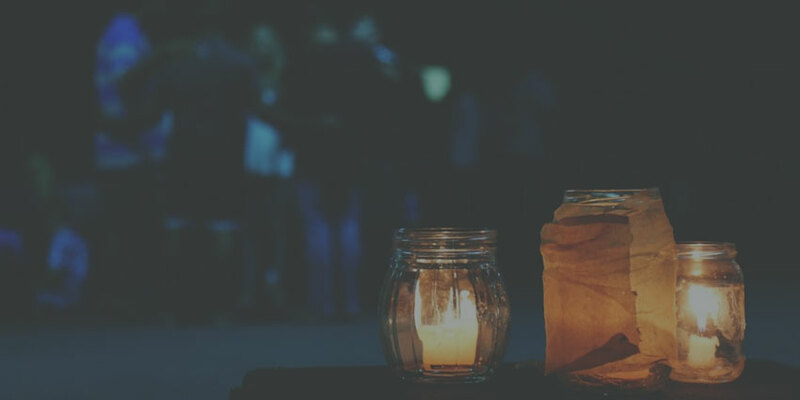 Irving Wave of Light– In the case of rain the event will move to under a portico across the parking lot, connected to the main church building at Calvary Church. You will still be able to see the MEND Garden of Hope. **Everyone who is attending should plan to bring a candle enclosed in glass to be lit during the ceremony. This can be a prefilled votive or a glass jar such as an old spaghetti sauce or jelly jar with a candle placed inside. You are welcome to decorate your candles before arriving so that each child will be represented in a beautiful and unique way. The Wave of Light will begin promptly at 6:30pm with an introduction of the event, a book reading and three stories from parents who have experienced loss due to miscarriage, stillbirth or infant loss. At 7:00pm the candle lighting will begin. DFW is home to several unique organizations that exist to offer presence, comfort, hope and companionship on the journey of grief to parents and families who are grieving the death of their child. Please click the links below for more information on each of these organizations. Chapel is on the corner of Sycamore and Locus. the MEND Garden of Hope.